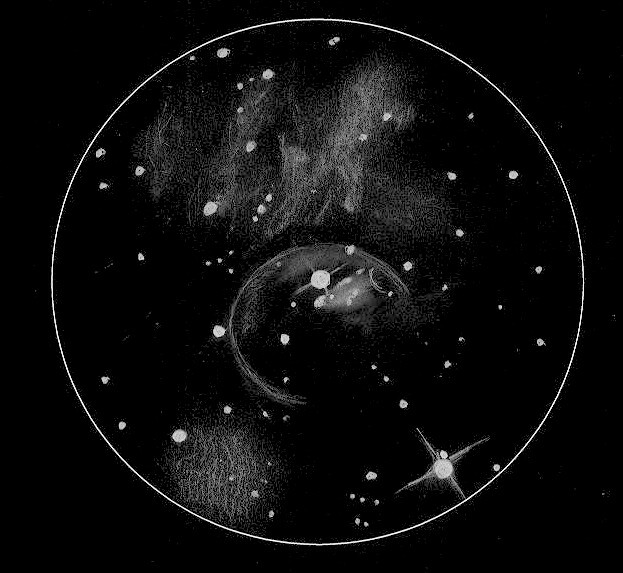 This is a most exquisite sketch of a beautiful deep sky object. Great work capturing all the fine detail of this target. Wow. very spectacular this sketch! Did you use à nebulafilter ? What kind do you recommend ? I once gave the bubble a short try with a 16 inch under dark sky, but it looked very very faint without filter.